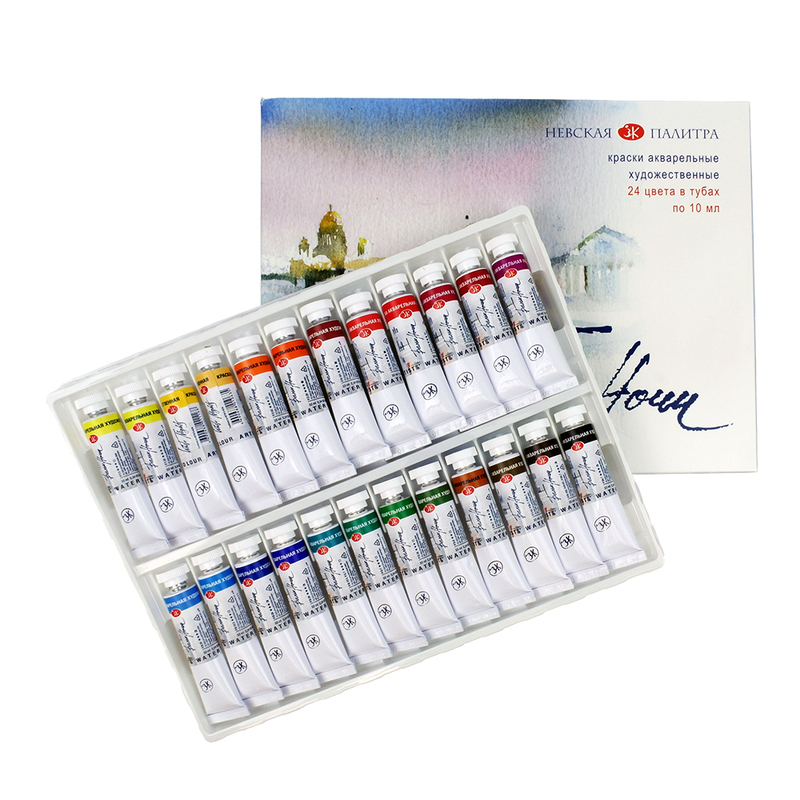 This set contains 24 10ml tubes of White Nights Watercolour Paint. The set is presented in a cardboard box with an inner plastic tray which holds the tubes. 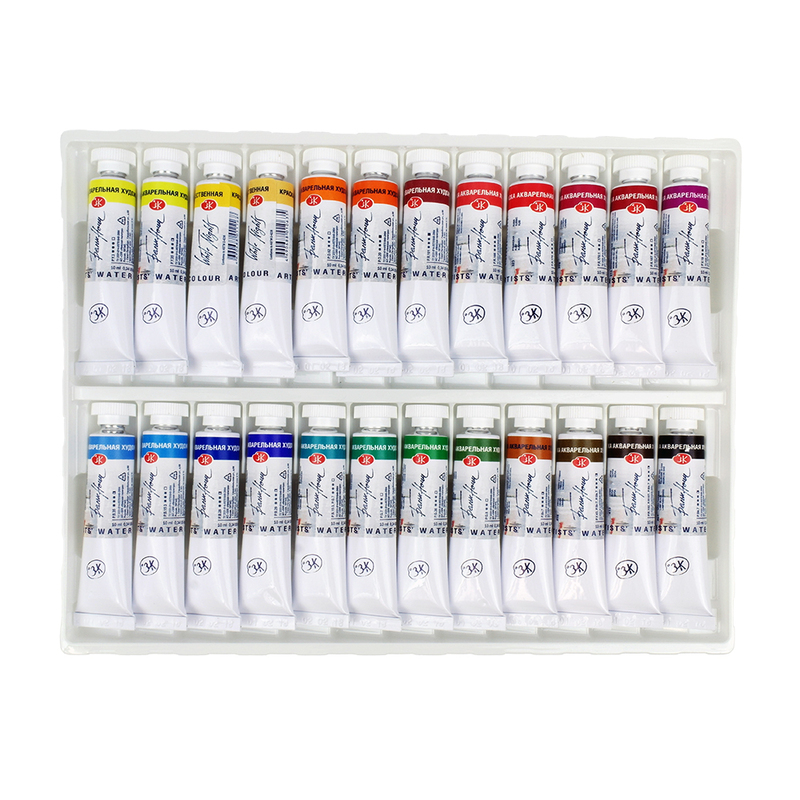 To see which colours are included in the set click the 'Colours' tab above.